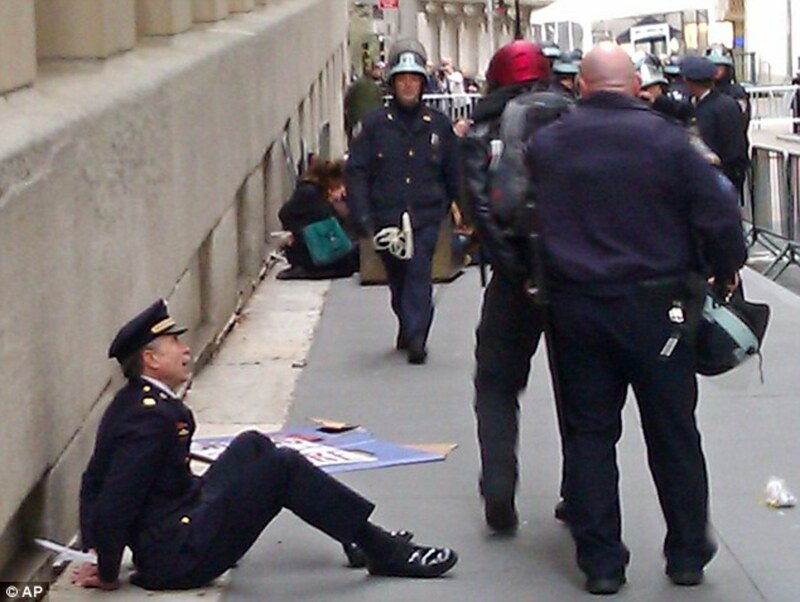 Former Philadelphia police captain Ray Lewis was arrested during the Occupy Wall Street protests in New York City on Thursday (video below). 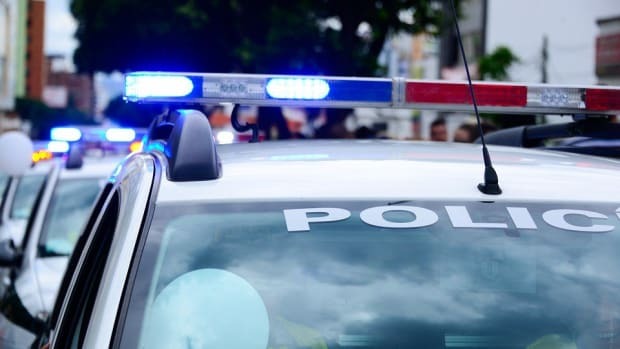 The ex-cop was detained by fellow officers who put toughened plastic bands around his wrists and shoved him down on the sidewalk. Lewis was among the 300 arrested during the ‘Day of Action’ on Thursday to protest against Mayor Michael Bloomberg and the NYPD for their violent raid of Zuccotti Park earlier this week. 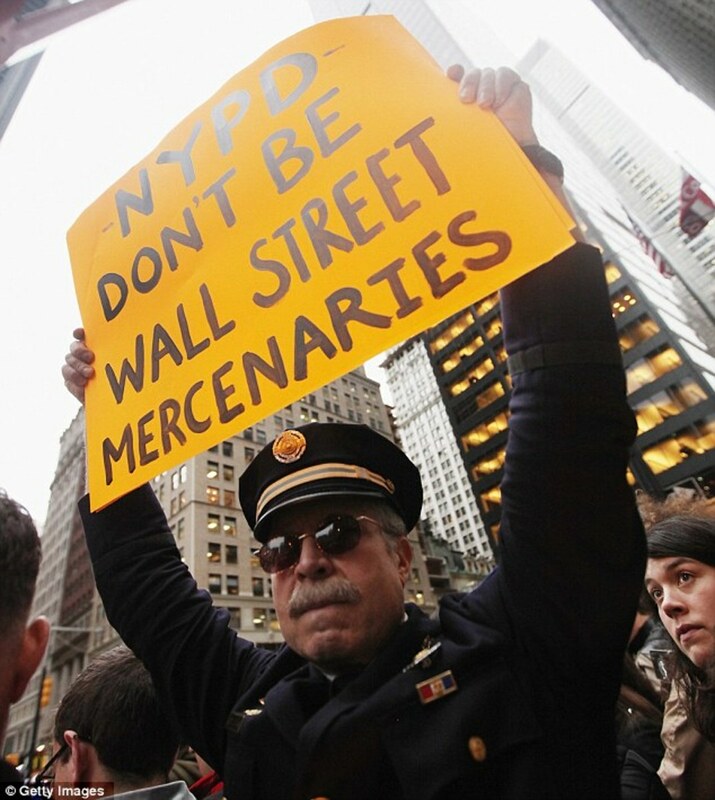 Before his arrest, Lewis had been seen walking around holding up a sign in the face of riot cops saying: "NYPD don’t be Wall St mercenaries." Lewis said that he would be back out on the streets as soon as he was released. He also had harsh words for his fellow officers: "They complained about the park being dirty. Here they are worrying about dirty parks when people are starving to death, where people are freezing, where people are sleeping in subways and they’re concerned about a dirty park. That’s obnoxious, it’s arrogant, it’s ignorant, it’s disgusting." Until 2004, Lewis was a captain in Philadelphia’s police department, one of the few which can rival New York for size. The veteran cop slammed the NYPD for their tactics: "You should, by law, only use force to protect someone’s life or to protect them from being bodily injured. If you’re not protecting somebody’s life or protecting them from bodily injury, there’s no need to use force." "And the number one thing that they always have in their favor that they seldom use is negotiation - continue to talk, and talk and talk to people. You have nothing to lose by that. This bullrush - what happened last night is totally uncalled for when they did not use negotiation long enough."